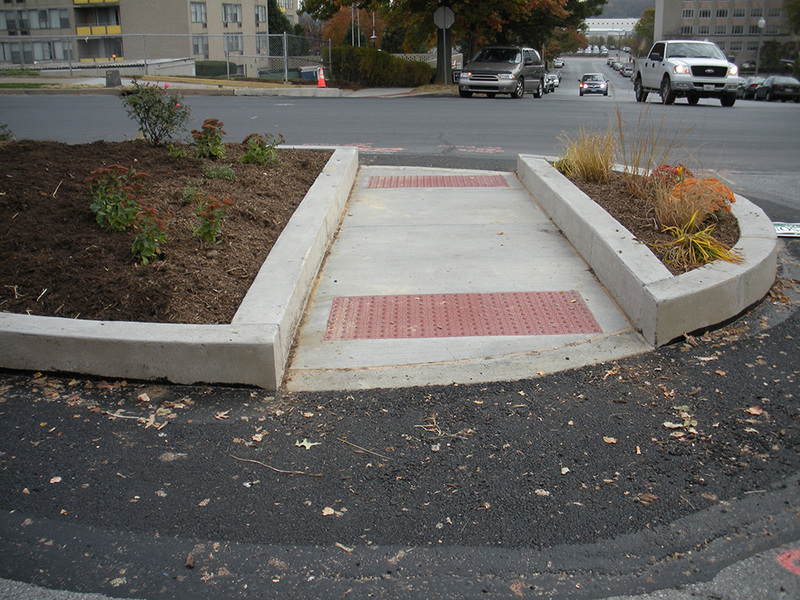 The ADA provides guidelines for building, whether it's concrete or otherwise, that provide people with disabilities ease of use. 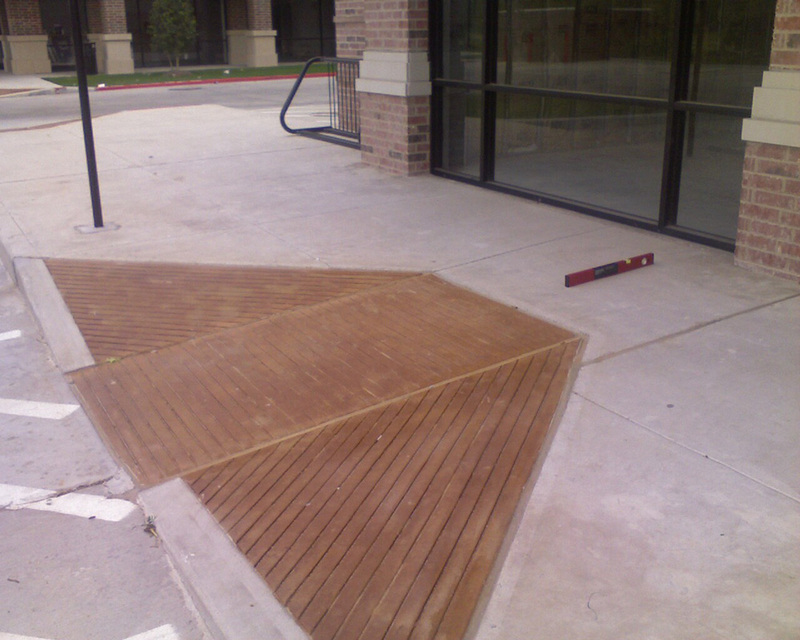 Buchheit Construction is an expert when it comes to ADA building requirements, and can design and implement an ADA compliant accessible sidewalk that works for you. 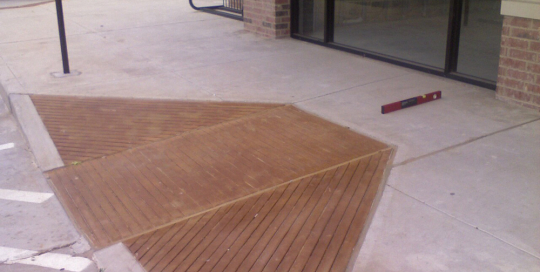 Creating ADA accessible sidewalks is critical to the function of your home and business. By allowing people of all abilities and disabilities to access your home or business, you show that you care. 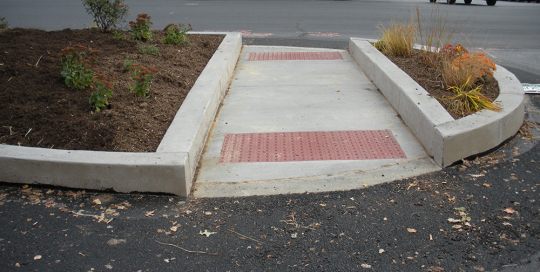 Call Buchheit Construction today for a FREE ADA accessible sidewalk estimate.